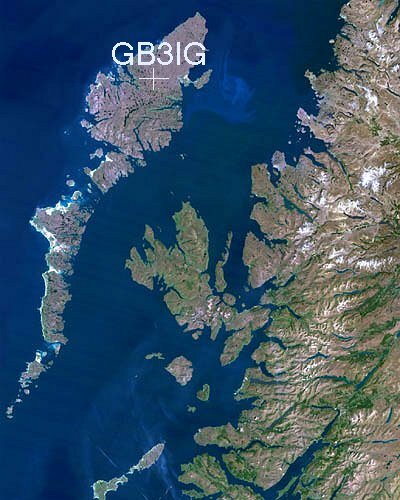 'GB3IG' is sited on Eitseal 223m Above Sea Level located centrally on the Isle of Lewis giving it very good coverage to most parts of the island and across to the North West Coast mainland of Scotland. 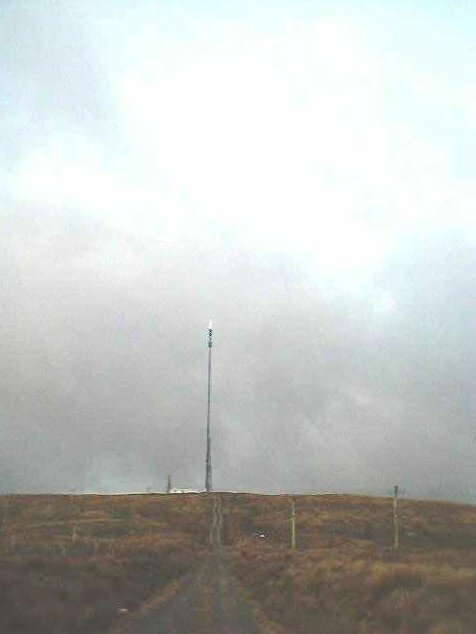 The repeater is on the same site as the local emergency services and next to Mobile phone and Television Masts. 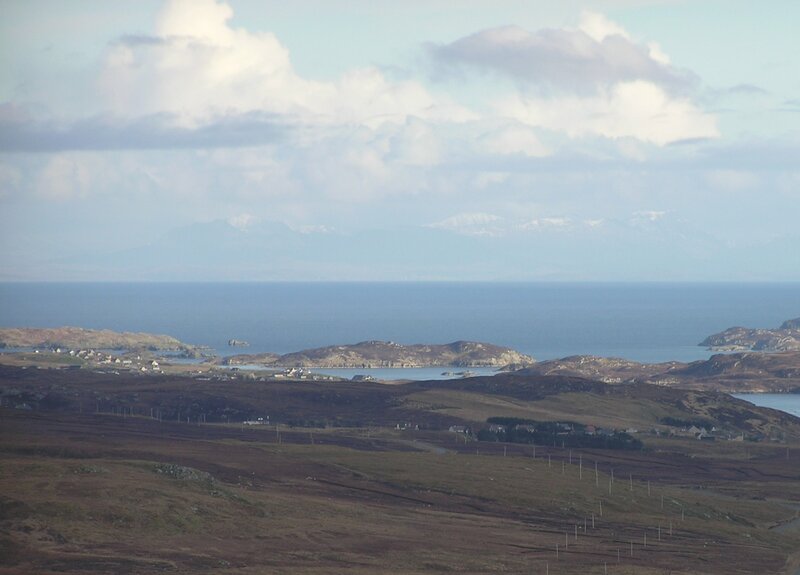 Access to the site is restricted and only key holders are authorised to visit the site.